Greetings from the Avery Institute Board! We are thrilled to invite you to our website and to learn more about the Avery Institute of Afro-American History and Culture. Our separate non-profit organization provides support to the Avery Research Center’s programs and operations, and assists the Center in acquiring archival collections. It was the old Avery Normal School and now holds the archives and museum for Afro-American history and culture in the South Carolina Lowcountry. The Avery Research Center is located at 125 Bull Street, Charleston, SC 29424 in the historic Harleston Village. The Avery Research Center, which is affiliated with the College of Charleston, is a great site for learning more about Afro-American history. We invite you to experience it for yourself. Please call today to schedule a visit. Walk the halls, sit in a classroom similar to those of the Avery Normal School, listen to the video about Avery’s history and recognize what makes Avery a distinctive and special place whether you are a historian or individual researching your family history. 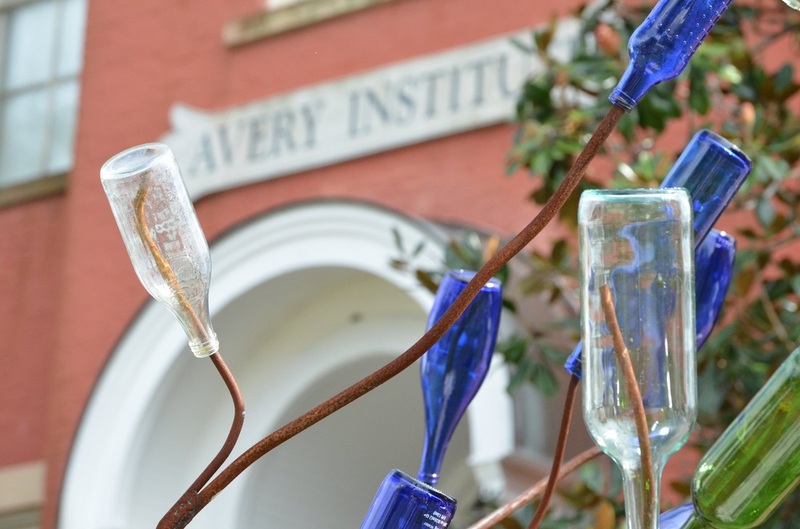 As we continue working on behalf of Avery for over three decades, we invite you to participate by not only visiting, but also by contributing to this great institution, which has stimulating programs and exhibits throughout the year. Thank you for your interest in the Afro-American history of the Lowcountry! Join the Avery Institute today and receive the informative Avery Messenger and other members-only benefits. These are just a few of the membership benefits you'll enjoy, and remember your contributions are tax deductible.